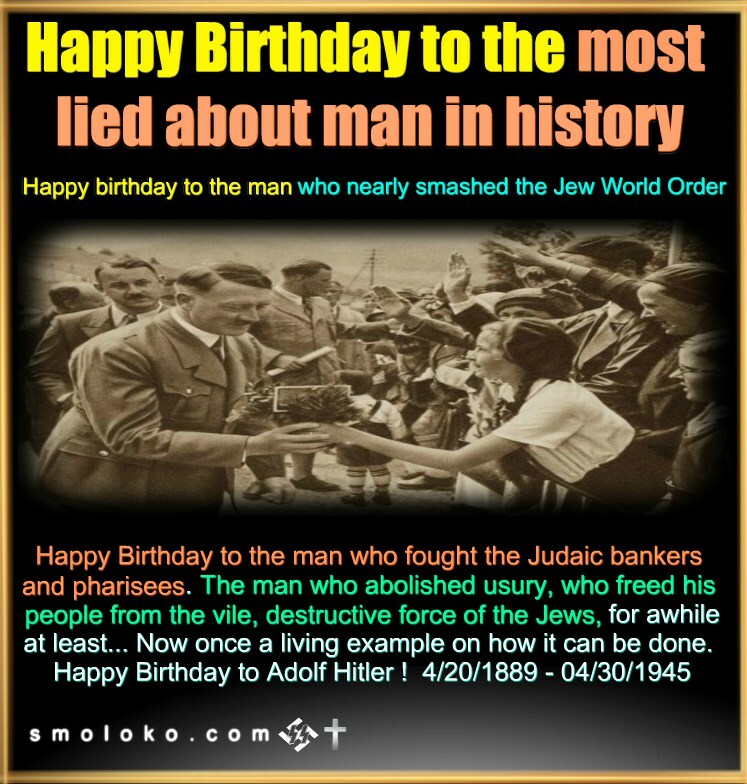 [Due to my own chaotic situation I was not able to get round to putting up videos that I had intended for Adolf Hitler’s birthday on 20th April! 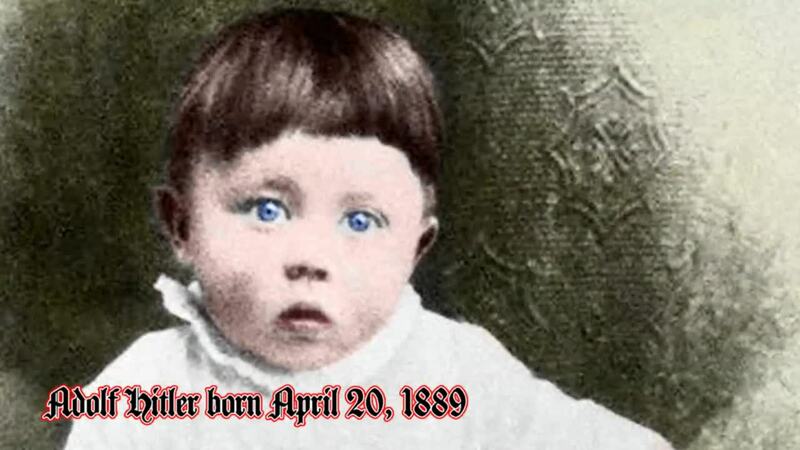 He was born 129 years ago! 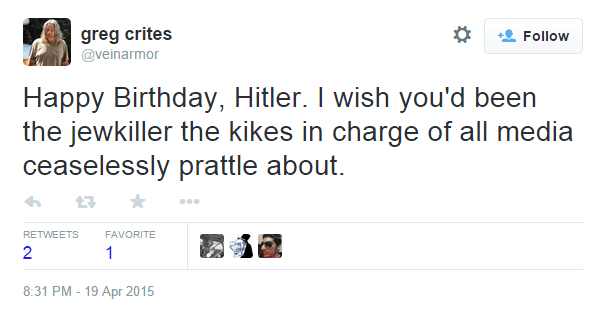 So I’m going to turn it instead into a Happy Birthday Adolf Hitler WEEKEND, to make up for my slothful behaviour! And so I’ll be putting out the videos shortly. I have a bunch of them! 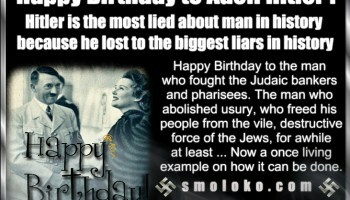 So let us remember the birthday of THE MOST LIED ABOUT WHITE MAN WHO EVER LIVED! 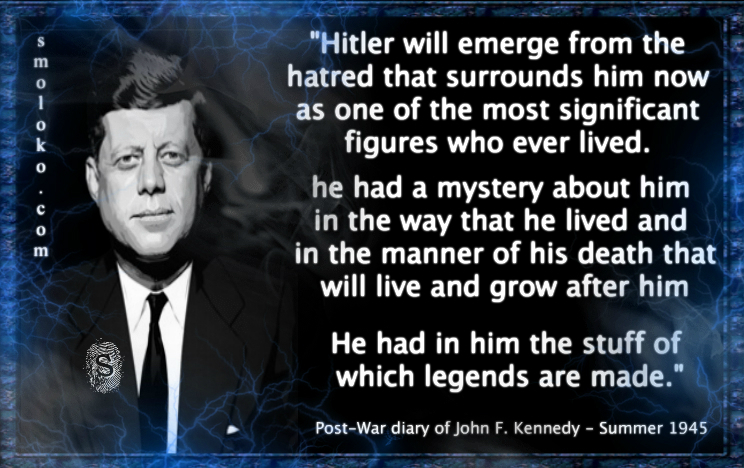 He lived for the truth; fought for the truth and lost to the greatest LIARS in history who have vilified him, lied about him and lied endlessly about his fine people the German people! So let’s remember the most LIED about white man who ever lived and his nation, the Germans, who are the most LIED about white tribe that has existed! 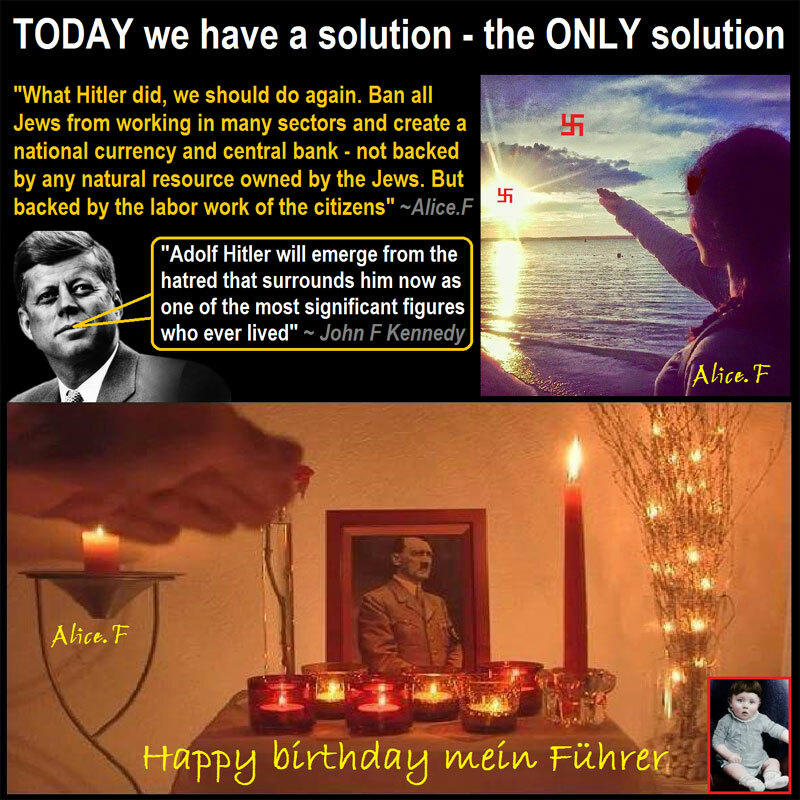 Here are some things to ponder about Adolf Hitler! 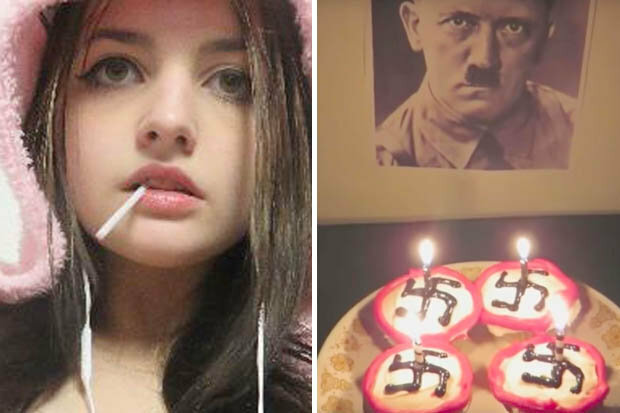 Here’s a photo from when Evalion sang happy birthday to Hitler! 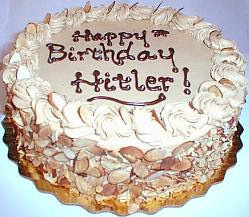 I like the cake with Swastikas – the unconquerable symbol of our race! Another gr8 post from @janlamprecht! Rock on Jan! BTW, for those who don’t know, Little Miss Evalion has a nice new website: http://www.eva-tips.com . I found this link on Tomato Bubble today. I really like it a lot!